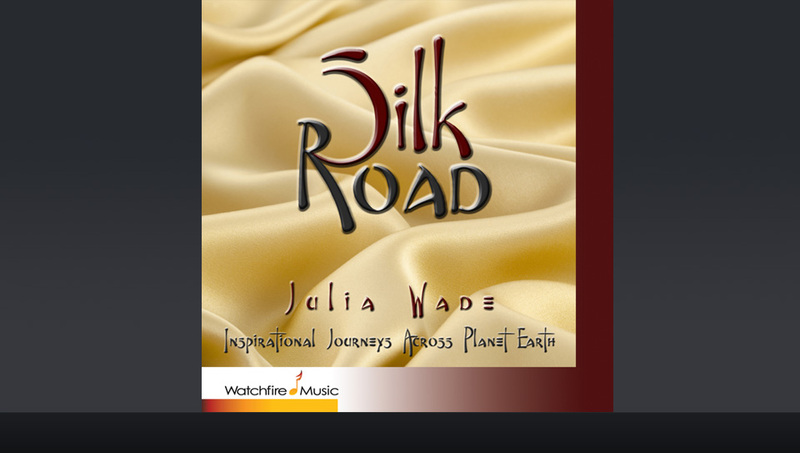 “Silk Road: Inspirational Journeys Across Planet Earth” marks Julia’s arrival at the threshold of a new evolution in her music. 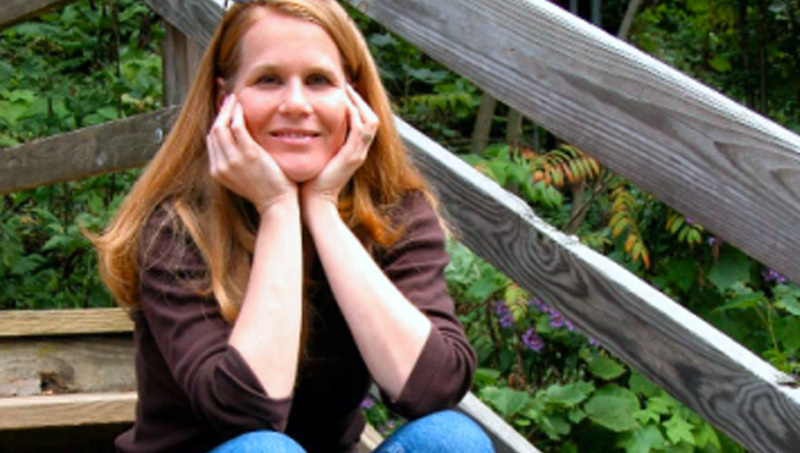 Her departure from her past carries forth her commitment to inspire through song, not only on a sacred level, but also with an in-depth look at the issues of our world at large and the individual human condition. “On My Way to You” is an interior look at a particular issue of the heart. Perfect for this Valentine’s Day. I know I don’t comment that much, but my beautiful sis and wonderful brother-in-law, this is such a soulful expression of love, creativity, beauty and humanity. This has always been one of my favorites. Love you both!